Most universities offer higher education in the same way — take general education courses first (math, science, writing), and then layer in the courses specific to a student's chosen field of study. 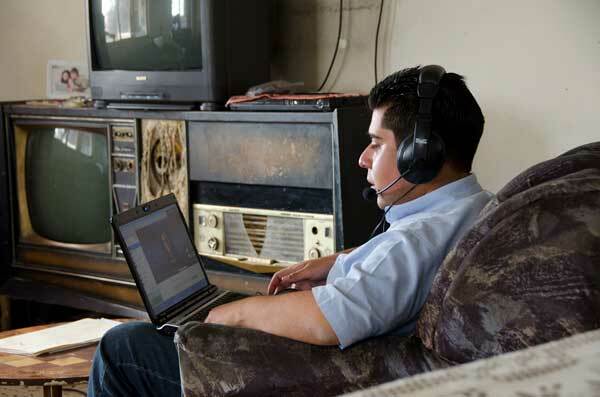 For online students, this process can take many years. But BYU-Pathway offers a new certificate-first approach where students take classes associated with their major from the very first semester. 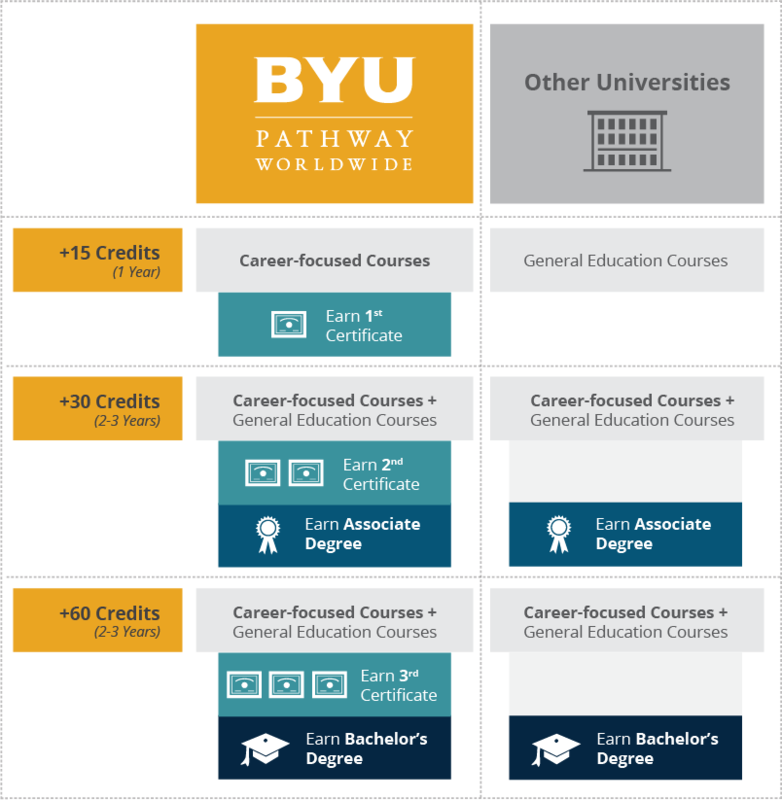 Instead of only earning a bachelor's degree at the end, BYU-Pathway students also earn several certificates and an associate degree along the way (offered in partnership through BYU-Idaho). 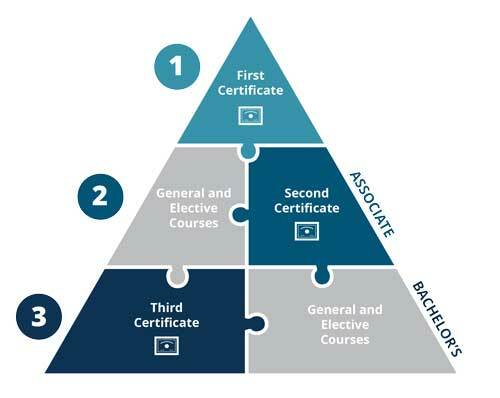 Certificates are typically made up of just five courses and can be completed in one year or less, and every course builds directly into an associate and bachelor's degree. In addition, students who complete a certificate are significantly more likely to finish a bachelor's degree. 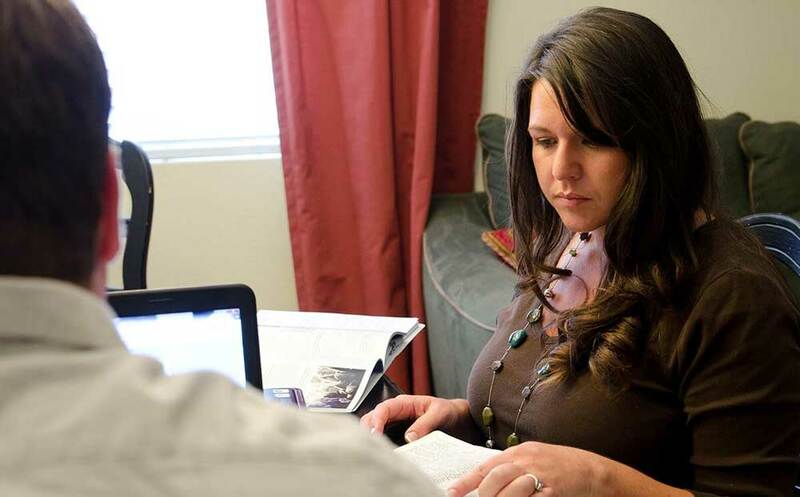 While the spiritual impact remains high throughout BYU-Pathway's programs, students also see an immediate boost in their employability when they complete a certificate, and again as they earn an associate and bachelor's degree. Certificates allow students to build a more customized degree experience. In other words, instead of just earning a generic degree, a BYU-Pathway student can earn their degree while also specializing in a series of marketable certificates. Take our business category for example. A student could earn certificates in entrepreneurship, social media marketing, business administration, or a variety of other certificate options — on their way to earning a bachelor's degree. This can be beneficial even for students who have transfer credits from other schools. In fact, with 28 certificates and growing, there are many ways a student can build their own degree — all for the same cost and time as one bachelor's degree. 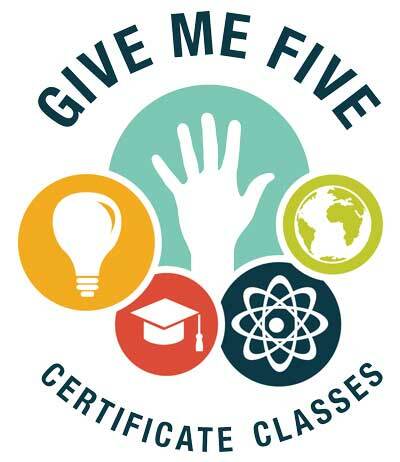 Every student's degree program starts with a certificate. By doing so, students develop immediate job skills while laying the foundation for a degree. 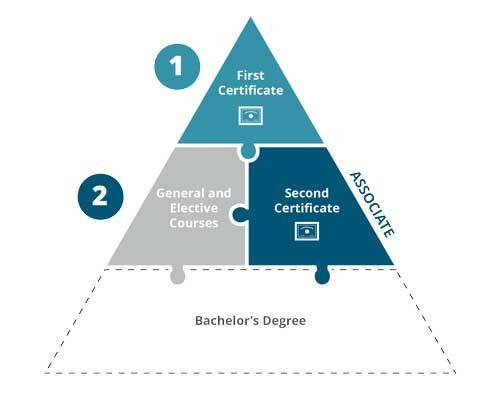 A certificate can be completed in one year or less, and every course builds directly into an associate and bachelor's degree. Associate degrees are made up of two certificates, plus general and religious education courses. 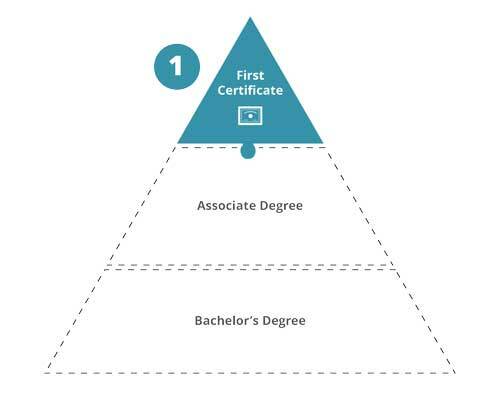 And like certificates, associate degrees are designed to fit seamlessly into a bachelor's degree. An associate degree shows training and education that employers find valuable so students can seek promotions or career placement. Bachelor's degrees are made up of three certificates, plus general and elective courses. Bachelor's degrees give students deeper knowledge, skills, and experience. This additional credential may help a person progress within their career and earn additional income. In addition, courses taken as part of certificates and an associate degree count toward bachelor's degrees. 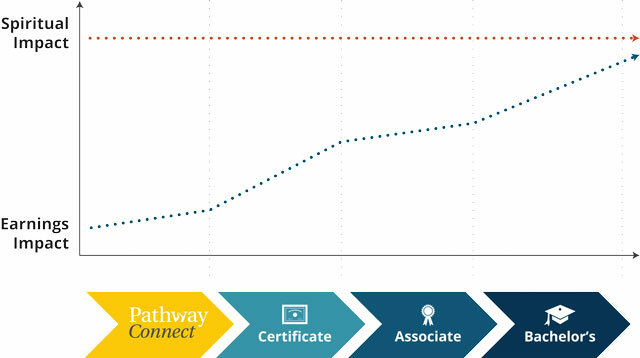 Individuals who do not meet one of these requirements should consider joining PathwayConnect, which provides a path for students to pursue a certificate or degree online.